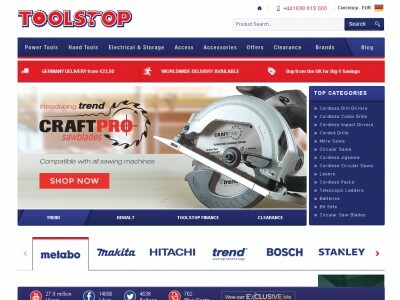 Buy now online at www.toolstop.co.uk. G71 8BS Bothwell Ind. Est.